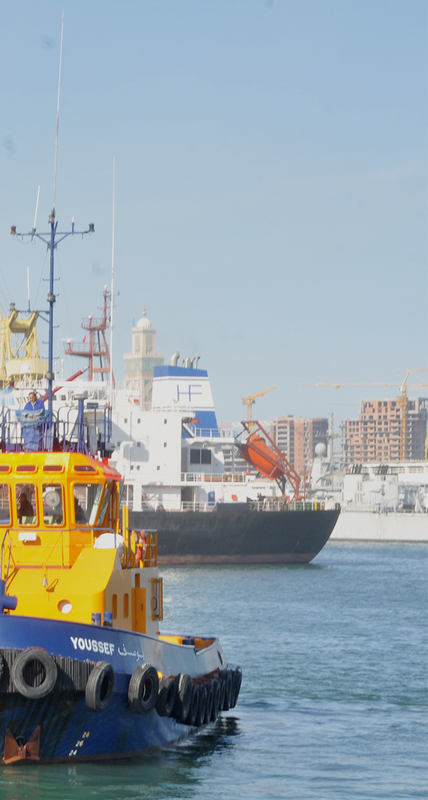 Specialist in marine port towing and offshore assistance and rescue, offshore oil. 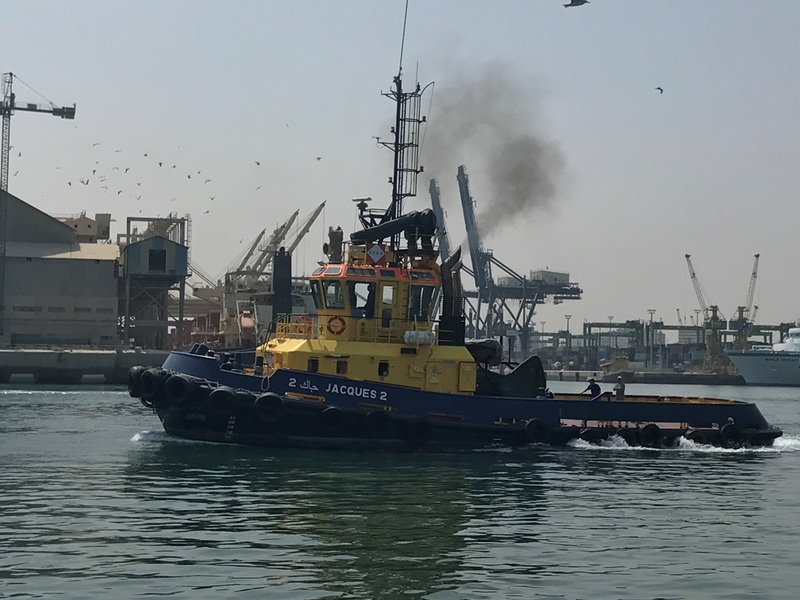 Historical operator of port towing in Morocco since 1927, SCRA operates directly or through its subsidiaries in 3 of the main Moroccan ports (Casablanca, Jorf Lasfar and Mohammedia). 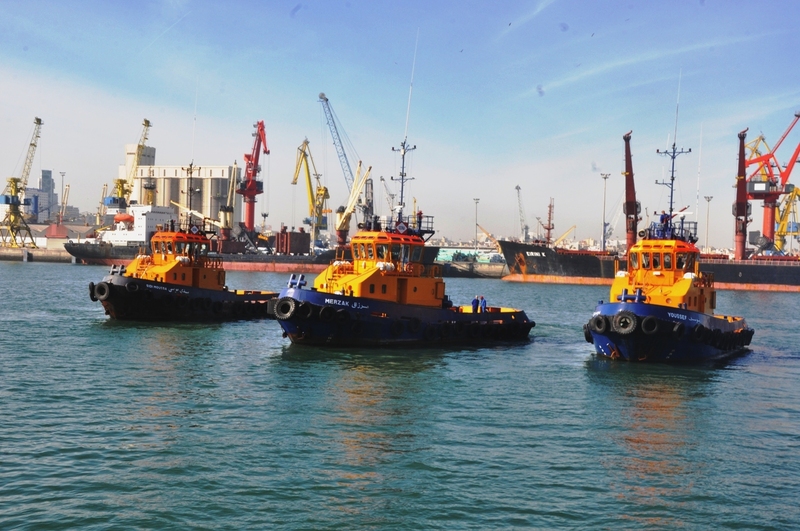 Its fleet of 13 tugs is at your service 365 days/years and 24/24. < class="big" style="color: #fff;">We can meet your needs in any area related to towing and rescue. 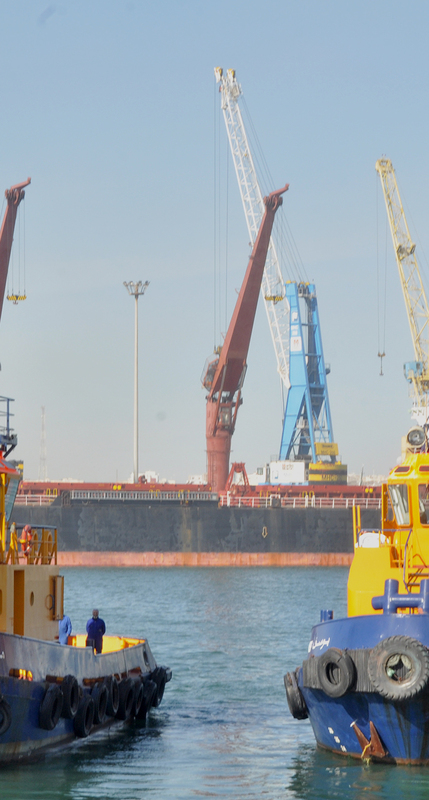 SCRA is present in the port of Casablanca and through its subsidiaries in the ports of Mohammedia and Jorf Lasfar. Our fleet was partially renewed between 2012 and 2014 with DAMEN shipyard We provide daily maintenance in accordance with current regulations. a team of experts to help overcome difficulties and security. More than 90 years of experience in port and maritime services. S.C.R.A is your preferred partner for the realization of your stopovers and maritime projects. 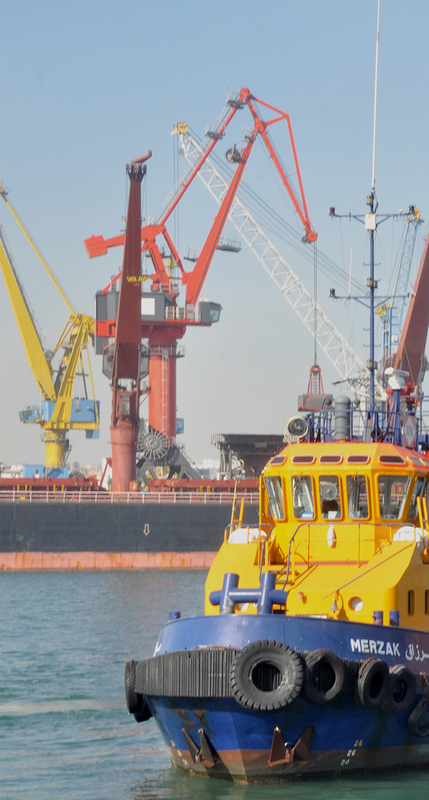 Both at port and at sea, we offer a full range of port and maritime services to all maritime players: shipowners, operators, engineering companies, brokers and agents, etc.